With its strategic location at the intersection of Highways 40 and 25, Anjou is a desirable suburban neighborhood outside of Montreal. There is easy access to malls and green spaces, giving you the best of urban life. Of course, sometimes our busy schedules can take a toll on our bodies. Don’t sacrifice your health! Lose weight and become the best version of yourself with Beyond Physical. We have over a decade of experience helping people of all shapes, sizes, and ages lose weight and gain confidence. Beyond Physical offers an array of classes and programs carefully designed to help you shed some pounds. We take the guesswork out of weight loss, and our experienced team is by your side every step of the way. Beyond Physical believes in the power of positivity and motivation to help you reach your goals. Join us and let us show you how we can make a difference in your life. Give yourself the gift of health and join a program today! We’ll even give you a free workout so you can meet our team and check out our facilities. If you want to try out our facilities, sign up for a free workout today! Losing weight isn’t just about working out. In fact, you can’t out-exercise a bad diet. 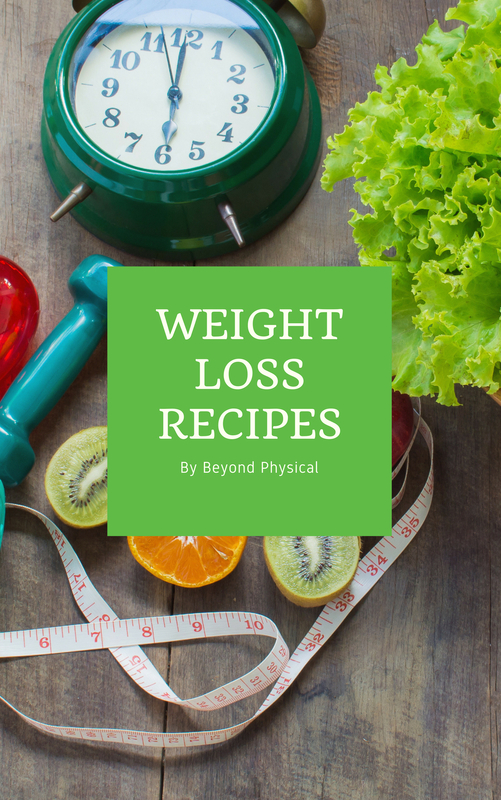 Beyond Physical offers nutritional guidance to help maximize weight loss and see results fast. Our team has extensive backgrounds in physical fitness and are eager to share their expertise with you. We’ll start where you are and work towards your dream body together. Beyond Physical is determined to give you results and help you feel amazing. Get fit, lose weight, and gain confidence. Contact us at (514) 255-2555 to start your journey.